Rado Kapralic, Fabian Fraidl, Jacco Boss and Oscar Fritzsche are back out in the streets of Tyrol looking for uncharted spots. Introducing Jake pates. A much respected rider who is quickly making a name for himself. Here is his Milk Teeth Interview. 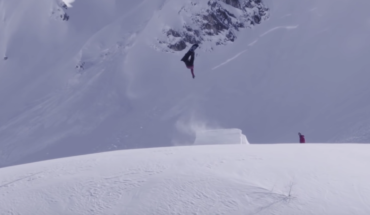 This year, Christian Haller and Kris Ludi delivered yet another cinematic delight with their release “Soft.” We caught up with the duo and chatted about; the original concept,riding in the dark, that 2 minute method and much more. 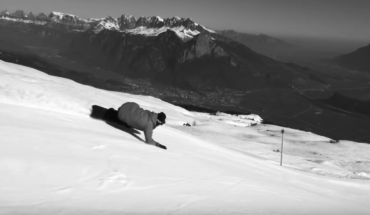 When Tyler Chorlton isn’t impressing us with his eurocarving antics he can be found throwing silky smooth shapes off numerous powder kickers. 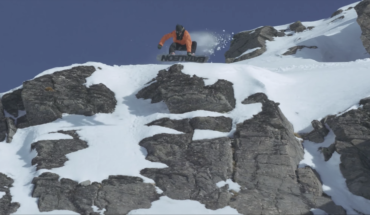 In this full part from Rusty Toothbrushes “Poveri Noi” it’s the latter and this edit get you hyped to ride some jumps. 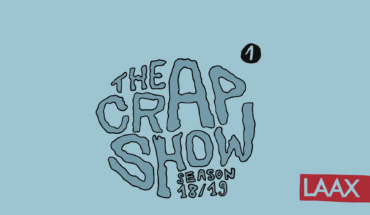 The magical resort of Laax is in full swing and that means another series of the ever impressive Crap Show. 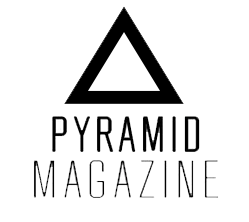 Episode one is a banger and features Kevin Trammer, Mees Oostdijk, Elio Fumagalli, Alex Tank, Jonas “JJ Junker, Cederic Neff and Florian Fischer. Deeluxe have an almighty team of riders and what better way to show off than to make a massive pre season trip across Austria and Switzerland? 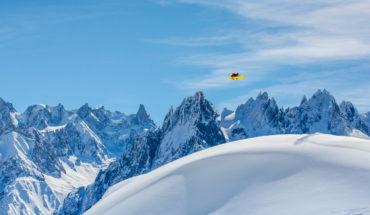 Here is the resulting edit with some slick glacier stunts. Yet again, Rock A Rail blew our minds. With riders coming from all over the world to throw down hammers in Den Haag’s Grote Markt. 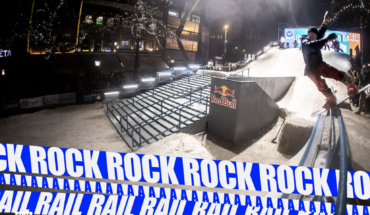 Watch this insane recap to see why Rock A Rail remains the best street contest in snowboarding. Korua Shapes, our favourite Euro Carve fanatical brand is back with another Yearning For Turning video. Vol 8 sees the crew, blitz around the hill all set to a classic German soundtrack- Geil!